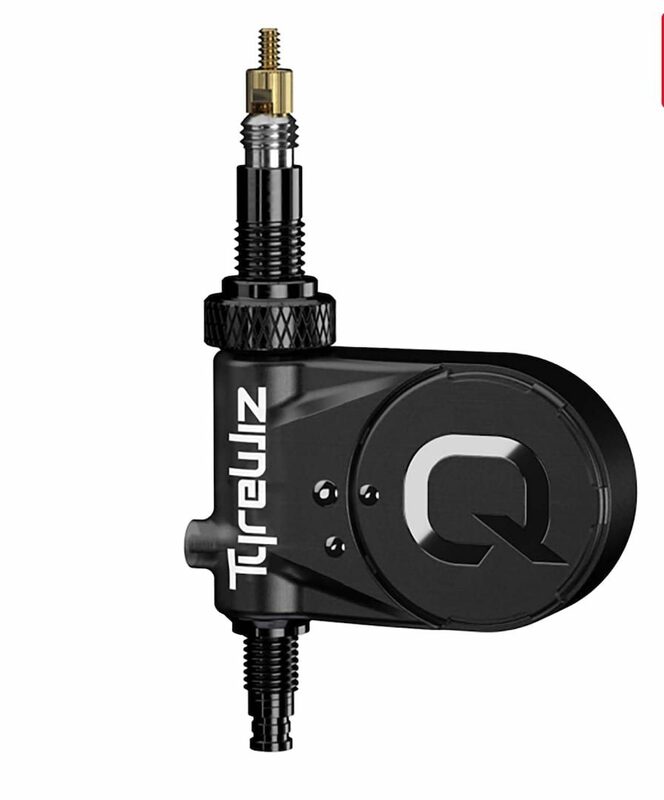 Quarq, the SRAM division that brought you the ShockWiz, has just announced TyreWiz, which promises to offer the same kind of precise tuning and real-time monitoring as ShockWiz offers for forks. As the bit of your bike that actually contacts the ground, tyres are the only thing that stops you from sliding off into the bushes and, once you’ve fitted your tyres, pressure is the only variable. But how accurate is your pressure gauge? Quarq argues that most gauges are based on century old technology and reckons that its own gauge is accurate to 0.1PSI with +/- 2% variation. That’s pretty precise. Once installed, TyreWiz relays tire pressure data to a cycling computer or a smartphone every second. The TyreWiz app provides personalised recommendations and pressure alerts. For the first time, riders will have the ability to use highly accurate real-time information to make decisions that can affect rolling resistance, traction, tire wear, and rider comfort. They’ll be sold as a pair and each one only 10g. 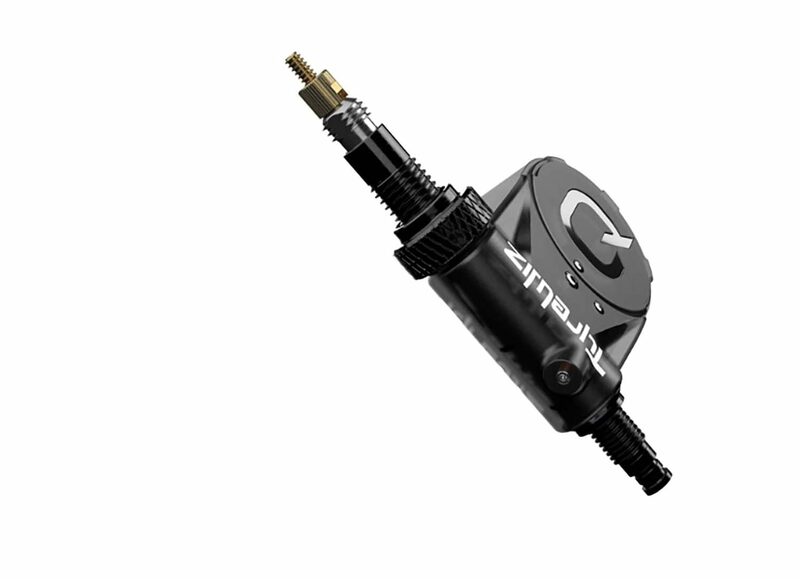 The unit is compatible with removable Presta core valves in tube or tubeless tires, including those with sealant. TyreWiz (we’re interested to see that they use the English spelling of ‘tyre’) will begin shipping worldwide on June 27 with a retail price of €259 in Europe and £229 in the U.K.